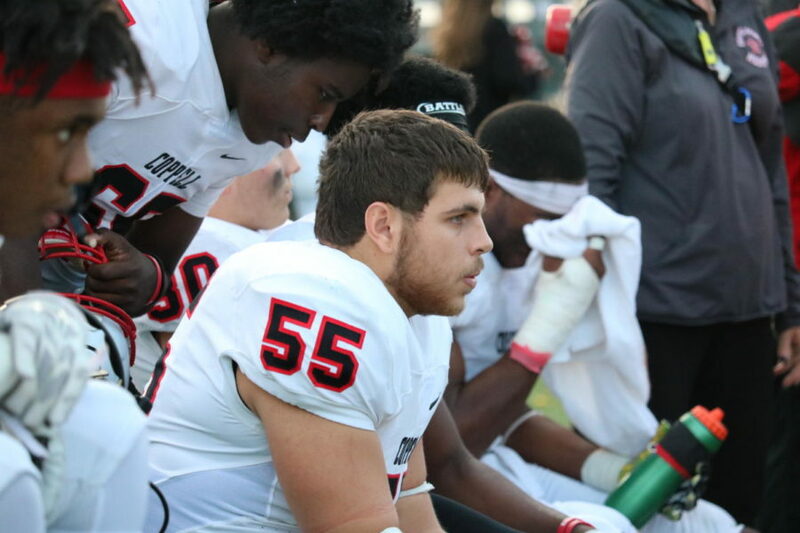 The Coppell High School football team played Southlake Carroll on Saturday at Dragon Stadium for Class 6A Region I bi district playoffs. The Cowboys fell to the Dragons 54-10, to end their 2018 season. 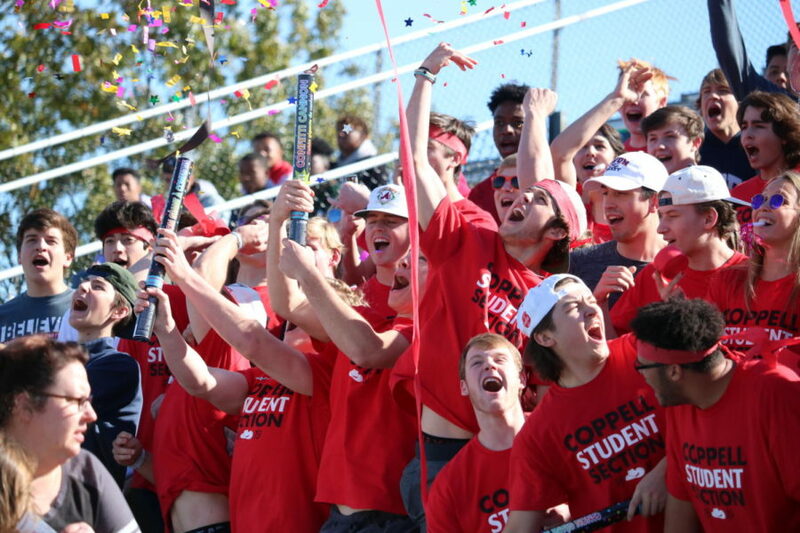 Coppell High School student section chants the song “I believe that we will win” before the game on Nov. 17, at Dragon Stadium for Class 6A Region I bi district playoffs. The Cowboys fell to the Dragons 54-10, to end their 2018 season.